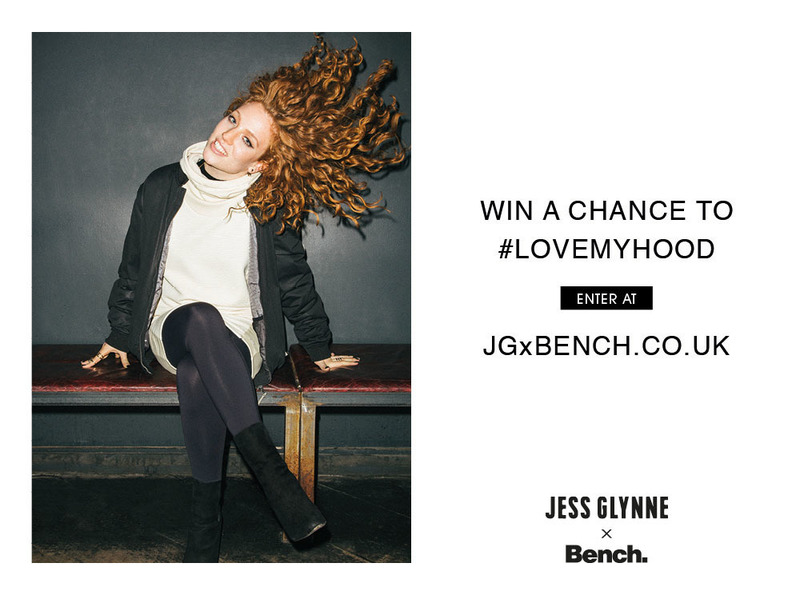 To celebrate the launch of the AW15 Jess Glynne #LoveMyHood campaign shot in Jess’s London neighbourhood, Bench are giving one lucky winner and a friend the chance to WIN an amazing trip to London to see Jess perform and experience her exciting city. All entrants have to do to enter is watch the AW15 Jess Glynne x Bench #Lovemyhood campaign video following Jess as she visits her home town and answer one question here. 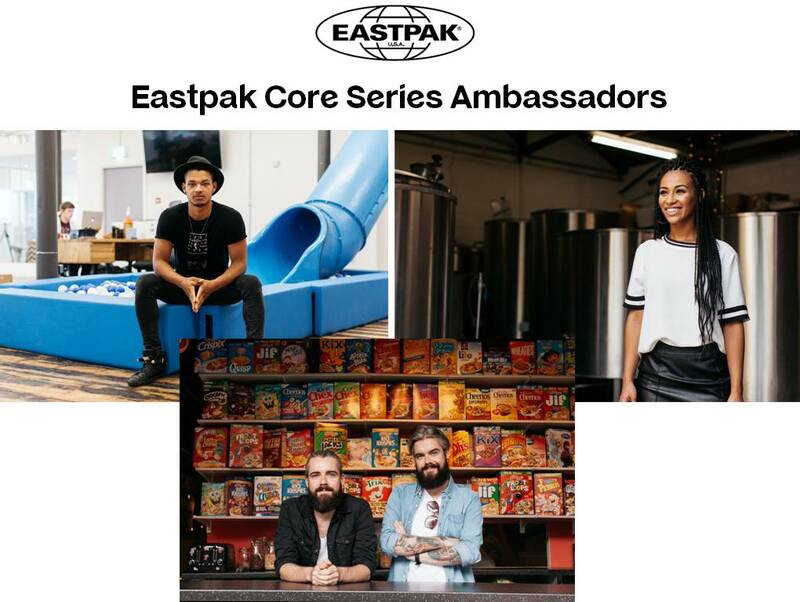 If you haven't seen the video yet, check it here. The exclusive prize package includes 2 x VIP tickets to see Jess perform at The Roundhouse, 3 nights accommodation in a cool London hotel, £300 spending money and £250 to spend on the Bench Autumn Winter 2015 collection.